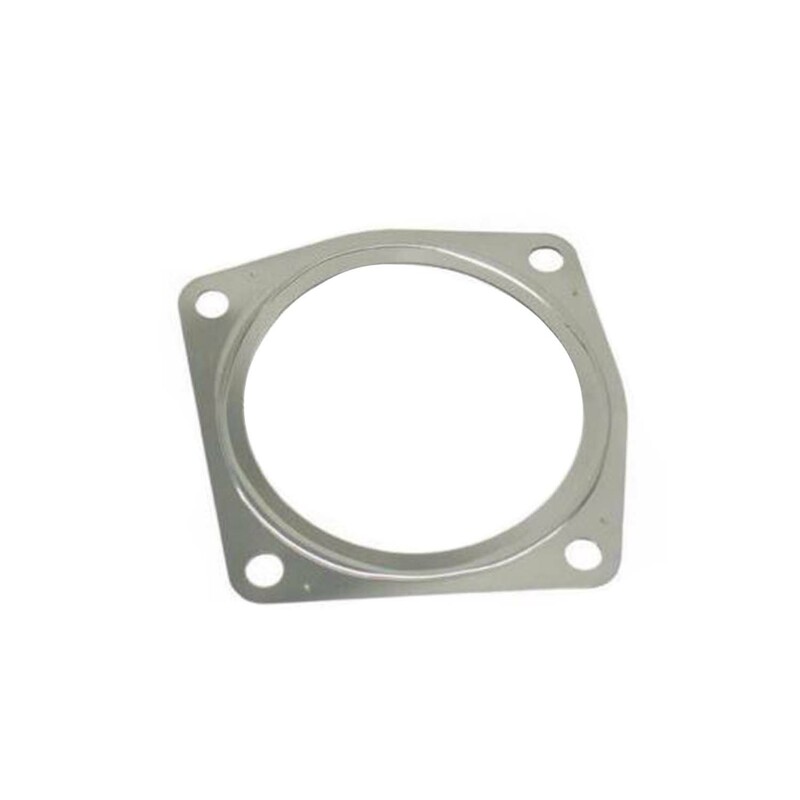 Exhaust gasket between turbo and catalytic converter. OEM Porsche. Two required per car, price is per each.